Can I add a new appraisal to Anow using the property coordinates? 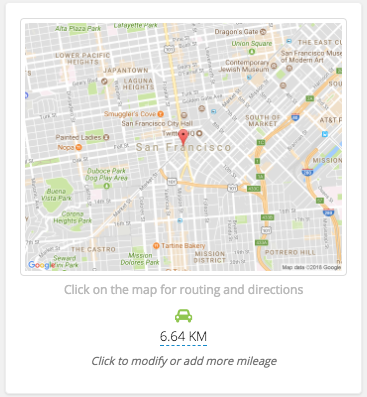 You can now easily add orders to Anow using the Latitude and Longitude of a property, rather than a regular street address. Have you ever tried entering a new order into the system, only to have Google Maps not recognize the property address? Or how about a client who orders an appraisal on a new construction or a rural property in your area? If any of these things have ever happened to you, then the new Latitude/Longitude Coordinates feature will be perfect for you! 1) Click the blue + New Appraisal button once logged into your account. 2) Select the Edit Address button that appears just below the Property Search field. 3) You will now see that the Property Search section has expanded to include a field titled Lat/Long Coordinates. Fill out as much of the property information as possible, then enter the coordinates into their respective areas. ** Even if you are only given the coordinates for a particular property, you must enter something for Address Line 1, City, and State/Province/Region in order to add the appraisal. The Lat/Long Coordinates you enter will override any street address that you enter. 4) Finish entering the rest of the details for this appraisal on the New Appraisal form, then add the order as normal. 5) The map on the Appraisal Details page for this order will reflect the location of the coordinates you entered. The Roundtrip Driving Distance is also calculated based on the location of the coordinates given.